The Duncan Estate is owned and managed by Danielle Eisner, who also calls the grand house “home”. 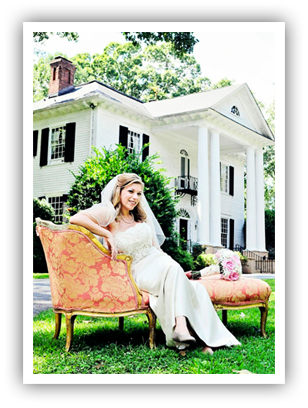 Danielle moved to Spartanburg in 2006 from Brooklyn, NY and in 2007 purchased the historic house in the Duncan Park area of Spartanburg. Danielle is only the sixth owner in the 120-year-history of this house, and is the first resident to run a business from this historic property. She opened the Duncan Estate with the background of a successful 9-year event marketing career, with experience managing promotional activities at events ranging from Nascar to concerts to festivals to retail grand openings to country club fashion shows. Danielle utilizes her event marketing experience to help clients plan unique and successful weddings and events at the Duncan Estate.